My sewing machine came with a very uninspiring vinyl cover, which is practical but utterly depressing. 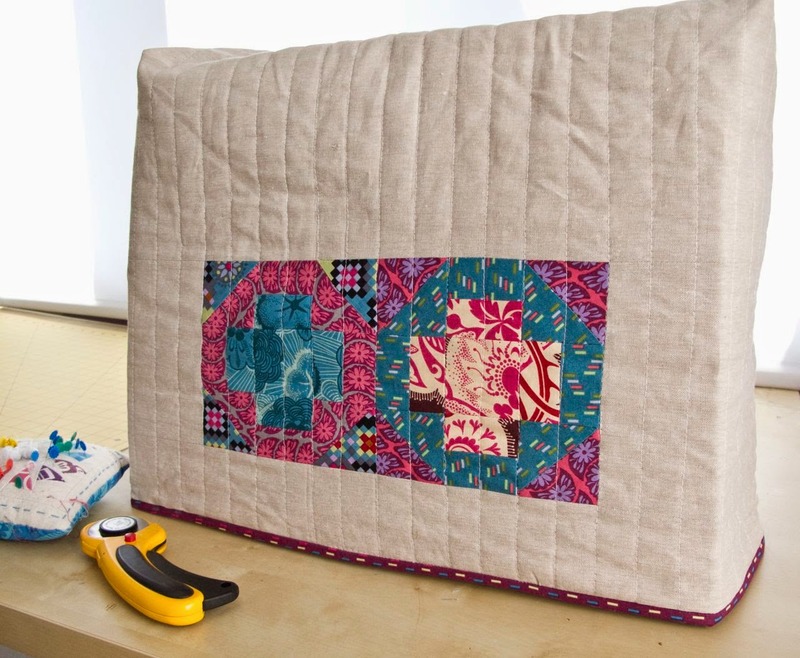 This tutorial can be used to make a cover that either fits directly over your sewing machine or over the vinyl cover, whichever you prefer. 6” x w.o.f. for binding. 1. Measure your machine. You need to take three measurements: the circumference of the machine base; the height of the machine (from the table, all the way over the top and down to the table on the other side); and the depth of the machine. I measured over my vinyl cover, because I wanted to make a fabric cover to go over the top. 2. 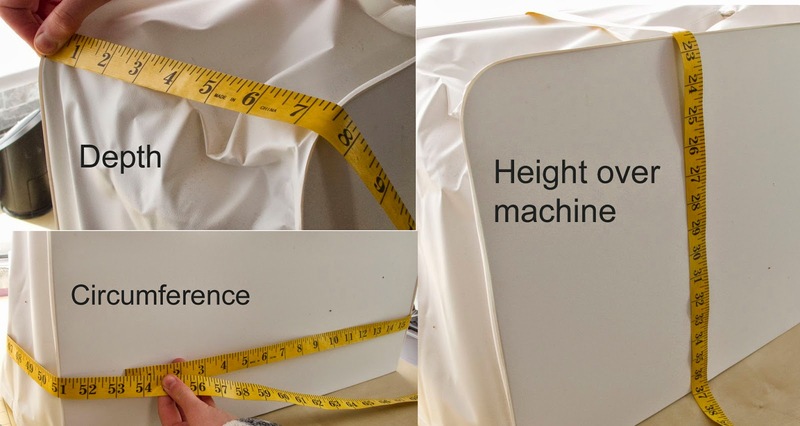 Once you have your measurements you can use them to calculate the size of your outer and lining panels. 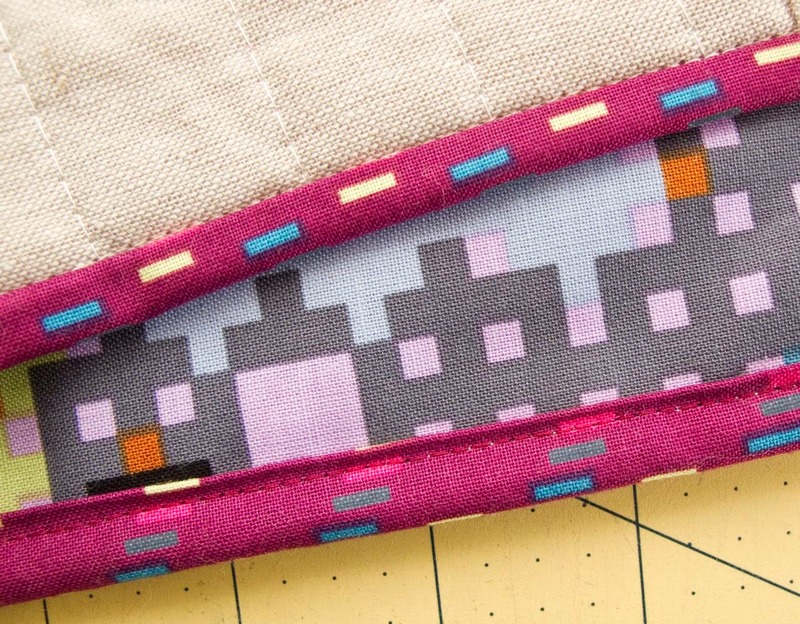 To find the width required divide the circumference by 2 and then add 1” for seam allowance (0.5” on each side). 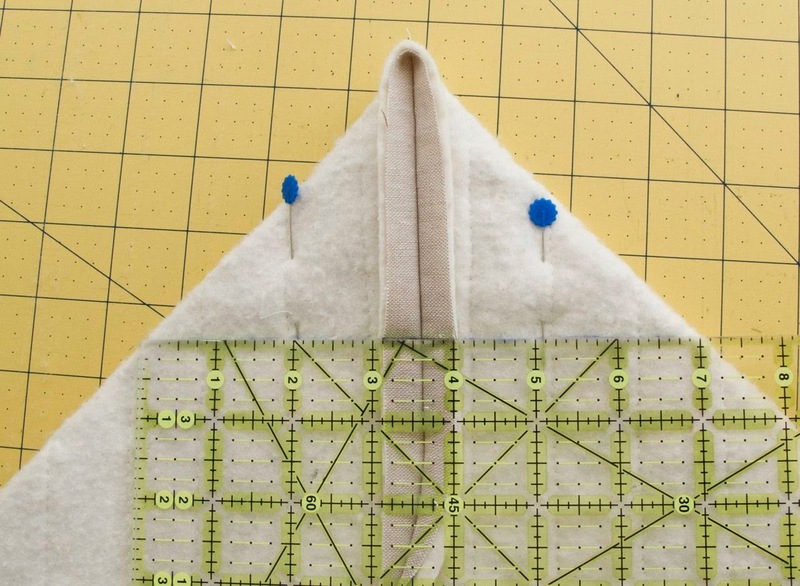 For my cover, the panel needs to be (53/2) + 1 = 27.5” wide. 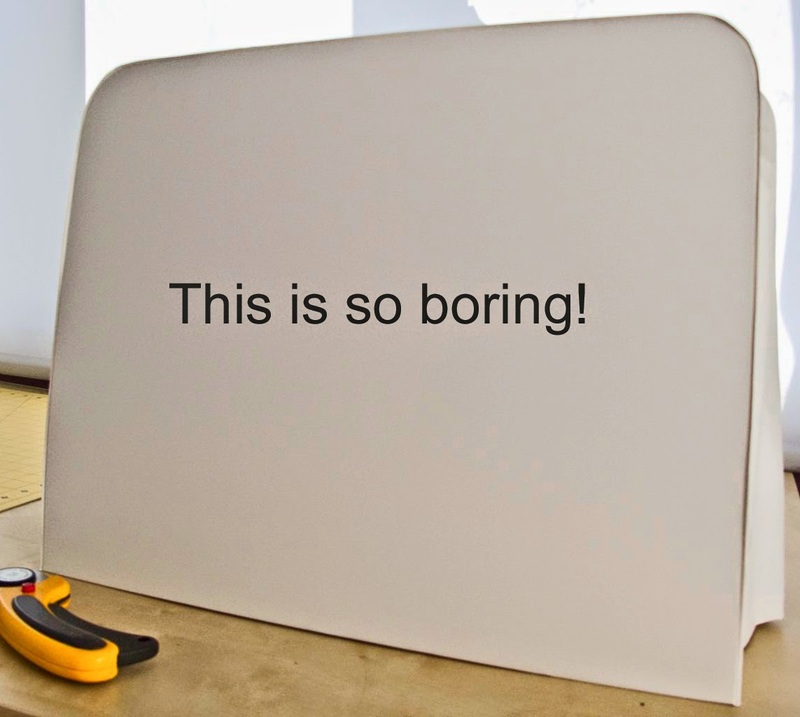 The length of your panel is simply the height of the machine (so 37” in my case). 6. Flatten and box the corners. This is where you need your depth measurement. 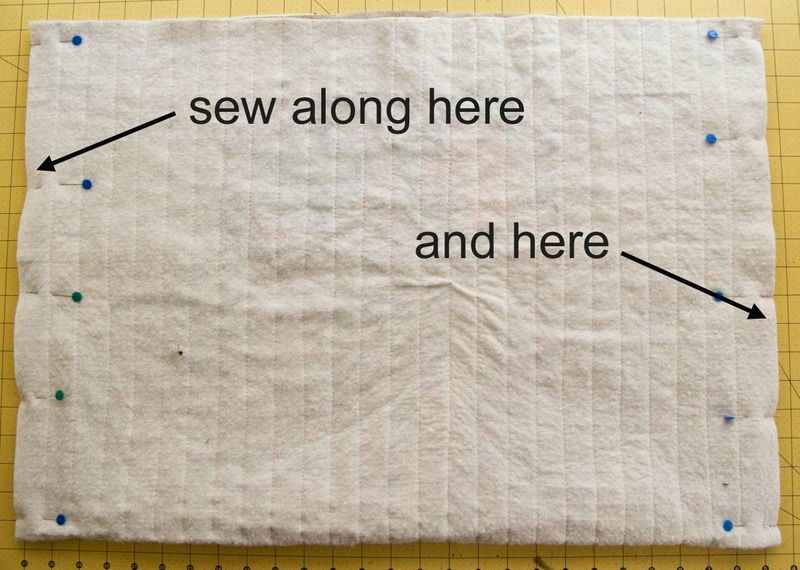 Measure a line as long as the depth (mine was 7”) and sew along it, then trim away the excess fabric. 7. 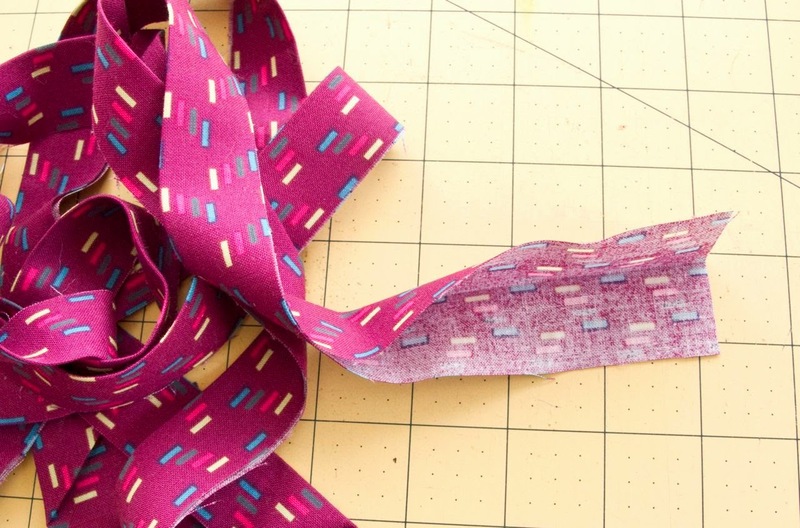 Repeat steps 5 and 6 for the lining fabric, using the same measurements as you did for the outer piece. 8. 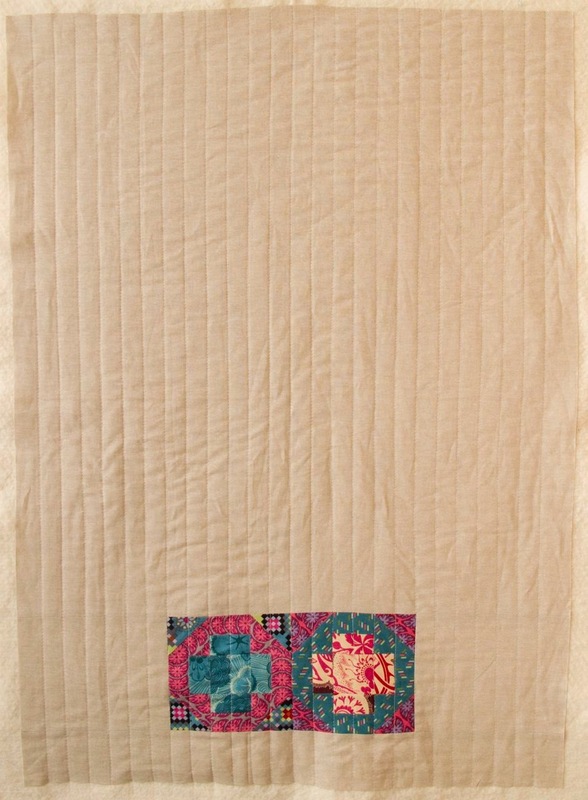 Place the lining inside the outer, wrong sides together. 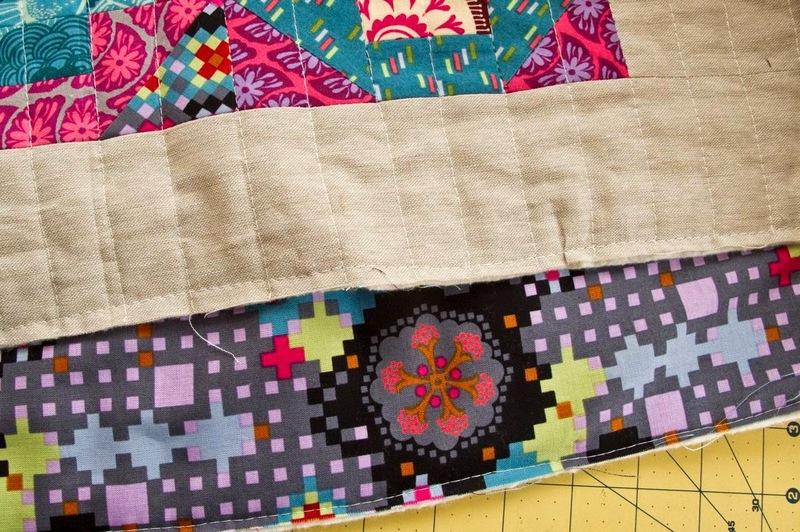 Make sure that the corners and seams match up and baste around the opening with a 1/8” seam allowance. 11. 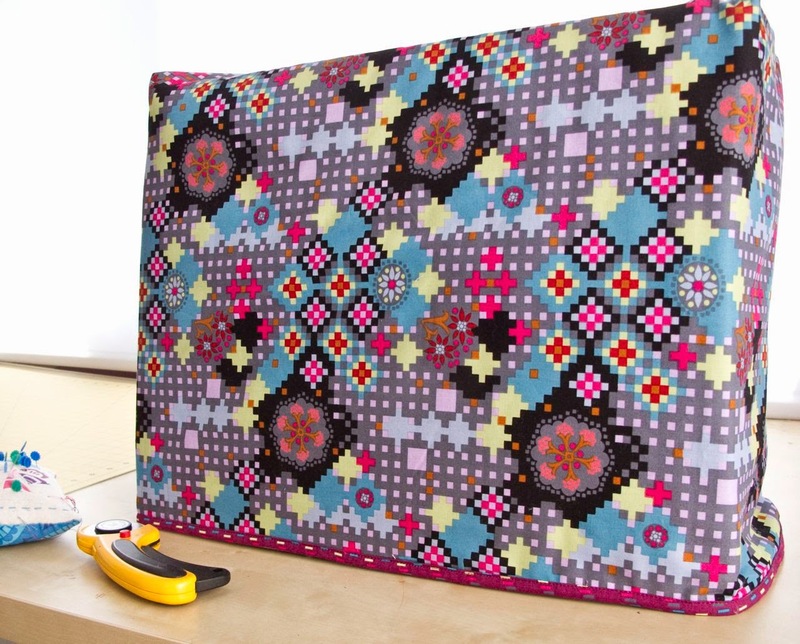 Place over your machine and be inspired by the gorgeousness! Oh, and did I mention it’s reversible? 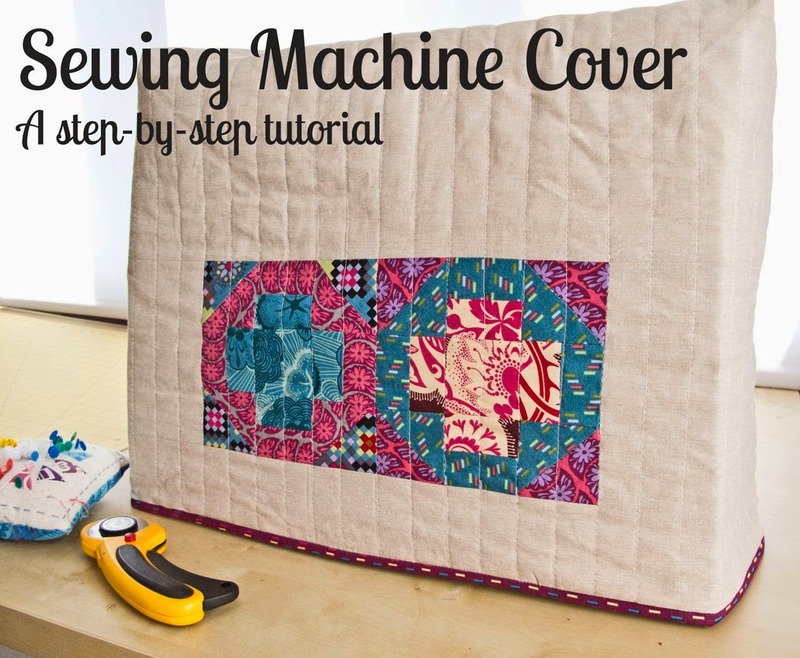 Thank you for sharing your tutorial – I have wanted to make a cover for my machine for ages, you have inspired me. Only just found your blog – off for a mooch around.